Posted On August 29, 2016 by Team iCynosure. Our homes are an extension of our personalities, sometimes complex while sometimes simple yet extremely beautiful and unique. Never have I till date seen two people with similar personality traits or two home designed alike. That’s the beauty of individuals, which the good folks at Westside have identified and thus brought to us Westside Home that offers patrons endless possibilities to style their homes. With a new collection launched last weekend, Westside Home is a gorgeous amalgamation of beautifully curated inspiration board of home and lifestyle solutions that help us turn our houses into homes. During the Press Preview, I has a chance to meet with the Category Head of Westside Home, Ms. Lyndsay Smith who is very passionate about transforming living spaces into homes that are classic as well as contemporary. 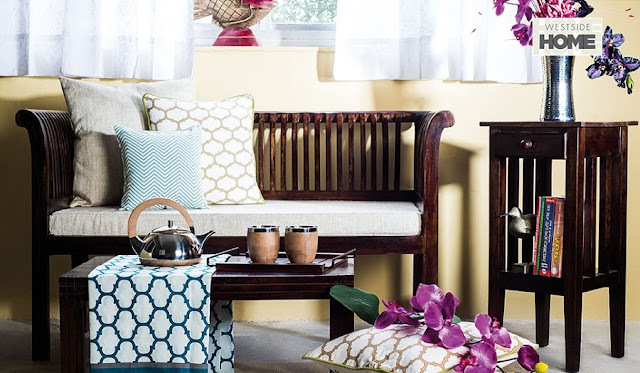 While the discussion went on, I was surprised with her knowledge about Indian furniture silhouettes, furnishing fabrics and textures and above all the mindset through which the generation gap décor needs could be easily bridged. 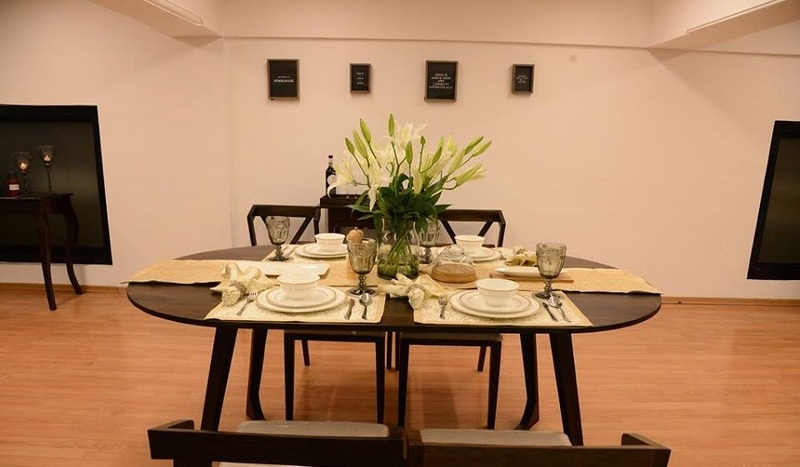 One of the highlights was how Westside Home strives to provide easy home solutions which are aesthetically great looking which being functionally perfect for modern homes. Apart from individual products, the team has come up with concept room décor that includes pre-designed living spaces across various rooms. This model is perfect as a lot of thought is put in each room set-up including colours, textures, fit and look. 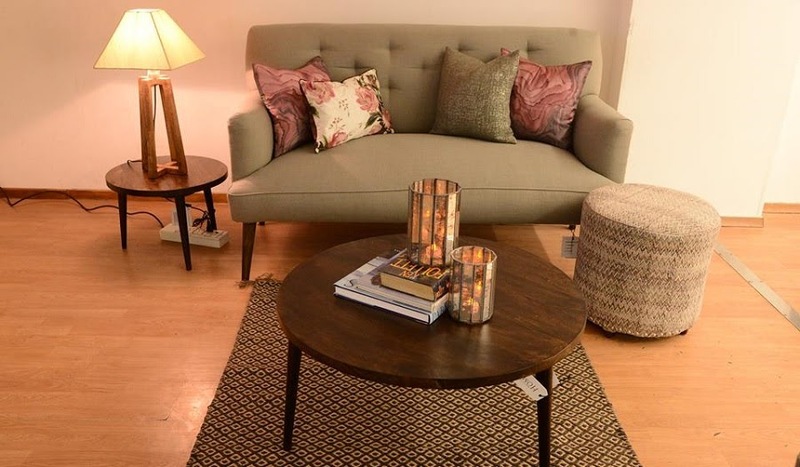 I’ve particularly loved a few that were on display at the Kalaghoda store over the weekend, including a cosy corner that can easily be set up in any part of any home. The fact that Westside Home offers a wide range of products at affordable prices, offers more choice and more value, makes it a perfect place to head to whether one is doing up a bachelor pad or a family home, a studio apartment or a grand villa, a vacation resort or a palatial mansion. 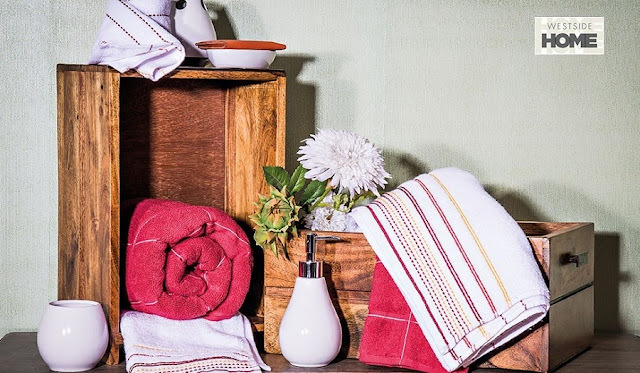 I absolutely love the latest #HomeDecor range by Westside, browse the collection online or head to the stores across the country and shop your heart out.